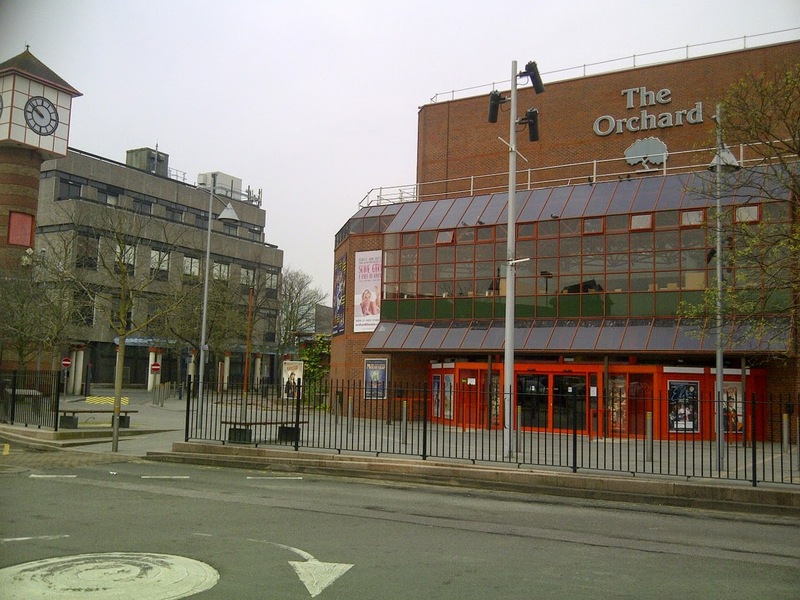 Kent based company, Green Gate Access Systems, has solved the on-going issue of access and security at Dartford’s ‘Orchard Theatre’ via the use of a cutting edge computer based access control system. The Paxton Net2 entry control system is connected to the building management network, allowing the use of swipe cards for employees and ‘disposable pin codes’ for known and pre-booked disabled visitors. The new security measures, put in place just two weeks ago, have enabled disabled visitors to request a parking space with a booking and receive a reservation and pin code emailed to them, for use on an allocated date and time slot. Theatre subscribers can also be issued with an annual swipe card. 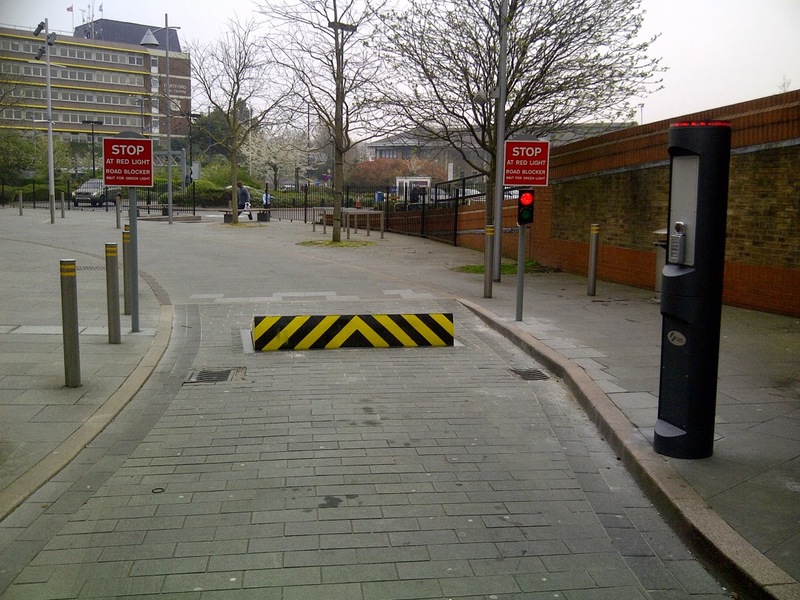 Originally contacted by Orchard Theatre in 2012 to review their parking security, Green Gate Access Systems considered several options for the project, with the consultation process lasting a number of months to ensure the right system was installed. The original hydraulic blockers have been repaired and serviced, warning sirens and red/green traffic lights have been installed and most importantly, the flexible Paxton Net2 entry control system has been introduced. Access control is mounted on an O&O Totum, part of the overall safety package that also includes highways grade waning, no entry signs and underground safety loops with directional logic. Blockers rise swiftly after a vehicle has entered and minimises tail-gating.